According to a report from The Information (paywalled), Amazon is considering launching an internet offering to European customers, which it may bundle as part of Prime. Prime, the $99 subscription service, offers free two-day shipping for all subscribers as well as a handful of additional benefits, one of which is access to its considerable catalog of TV shows and films, including original content. 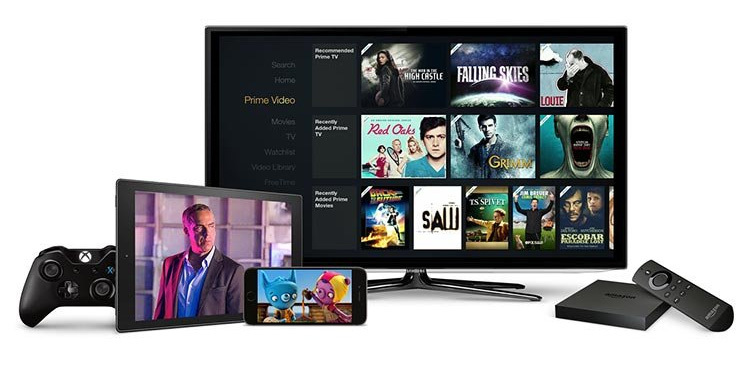 Amazon has also been linked to talks of providing a cable-like experience with streaming television, much like PlayStation Vue, or Sling. Although few details are available, the new internet service would allow Amazon to bundle Prime with a fast internet connection to better serve its streaming video customers. It’s not clear at this time what the plan is moving forward.